2-8 Did Mun Ok Ju Became Rich in Burma? 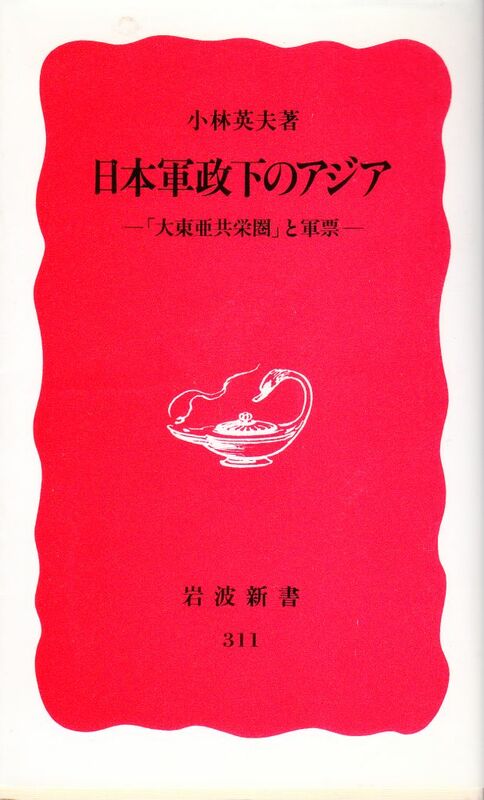 Some people say that the “comfort women” earned large amounts of money, giving as one example Mun Ok Ju, who was sent to a comfort station in Burma and saved more than 20,000 yen. There are even those who insist that with inflation 20,000 yen would now be with worth hundreds of millions of yen. As a basis for their claim they cite the October 1, 1944 Office of War Information (OWI) Interrogation Report No. 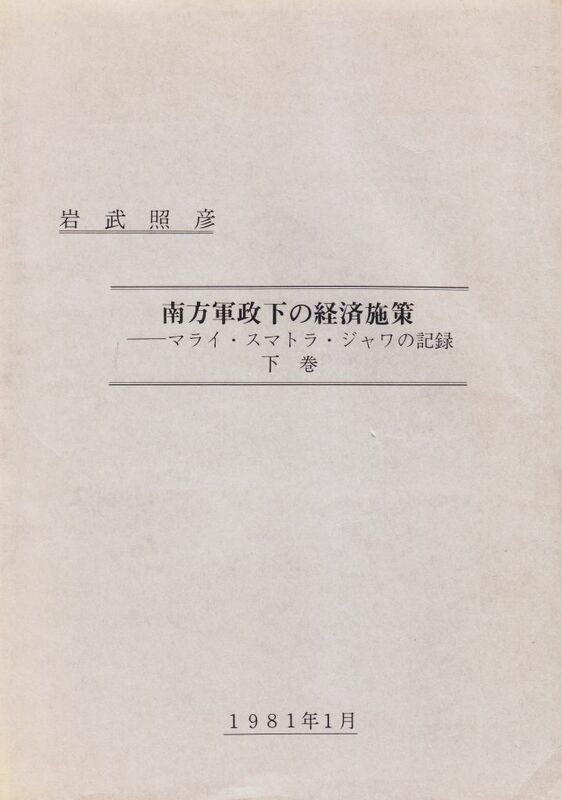 49 and a November 30, 1944 Southeast Asia Translation and Interrogation Center (SEATIC) report which say that comfort women got paid 300 to 1,500 yen monthly. Let us take a look at the case of Mun Ok Ju. Because they were in Burma, they were paid not in the yen of mainland Japan, but in money that Japan had put into circulation there; either war notes or so-called “Southern Development Bank Notes”. 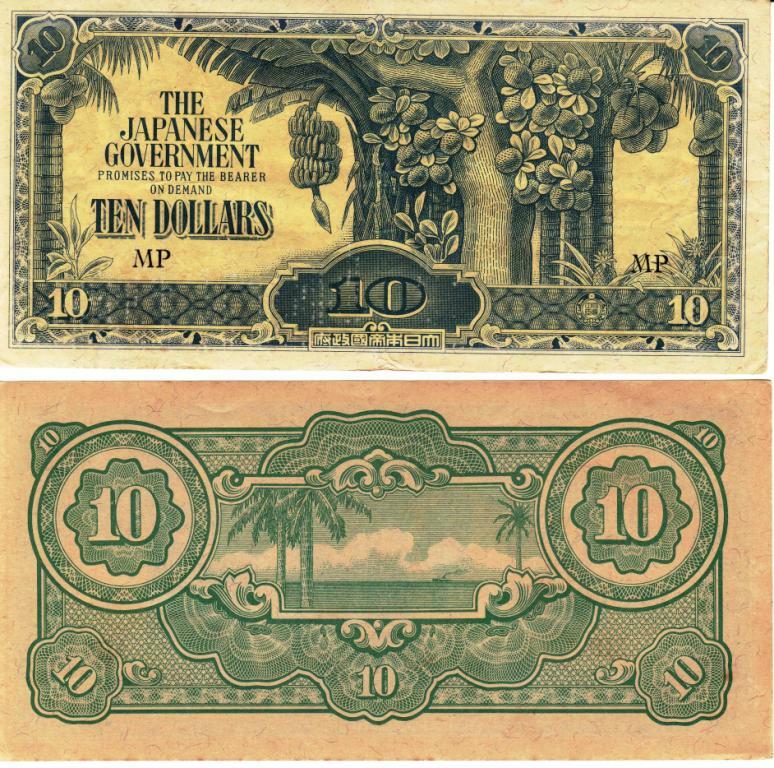 The latter were not technically war notes, but in fact there was little real difference, and they were recognized as such by both Japanese and locals. 2. 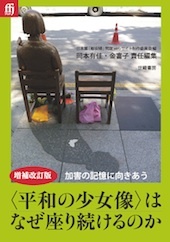 Although comfort women were paid 1,500 yen monthly, they had to give their owners 750 yen, also monthly. In addition most owners asked them to pay a lot of money for food and other items, leading the women into poverty. We can see in the October 1, 1944 Office of War Information (OWI) Interrogation Report No. 49 that even though they might have earned a “high wage”, things were still rough. The kickback they had to pay their owners is one reason for this, but not the only one. When the war notes were issued in 1942, the rate was set at one mainland Japanese yen = one Malayan dollar = one Burmese rupee. So, Burmese rupees and Japanese yen had the same value. The “comfort women” cited in the OWI report were captured on August 10, 1944. But by just a short time before, June of the same year, Burma’s inflation rate had climbed to about 30 times that of Tokyo’s. 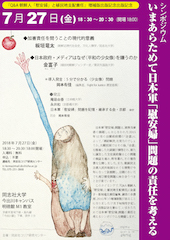 Therefore, if a “comfort woman” earned a 1,500 yen monthly wage, its real value in Tokyo remained around 50 yen, about the same as a petty officer. In any case half of it was taken by her owners, and she would have to use the remainder to buy food and other things at excessive prices. It is a matter of course that these women were in extreme poverty. When we talk about Mun Ok Ju depositing more than 20,000 yen in savings, we are really talking mostly about 1945, when she put away 10,560 yen in April and 10,000 yen in May. The price level in Tokyo just after the war ended had only inflated by 1.5, while in Burma the number was 1,800. This means Burma’s was 1,200 higher than that of Tokyo. So, at 1,200/1 lower, 20,000 yen in Burma would have been about 20 yen in Japan. Among the territories occupied by Japan, Burma experienced the severest inflation. Let us take a look at the cost of goods in Burma as of the beginning of 1945. Inflation was to get even worse than this, so even if you had 20,000 yen, it must have become impossible to even buy a suit. According to Ota`s book, war notes became almost worthless after the fall of Mandalay in March 1945. What Mun put into her account were mostly war notes she got from officers after the bills had become worthless. What about other areas? None of them had inflation as bad as Burma’s, although we see that the Japanese Army’s occupation of any area in South Asia destroyed their economy, and there was terrible inflation all over the region. In Sumatra, one officer recalled that a month’s salary wouldn’t even buy a bowl of ramen ( a kind of Japanese noodles), which means that it cost 100 yen or more. 6 What happened to the war notes? At the beginning, the war notes in the occupied territories were worth the same as Japanese yen. 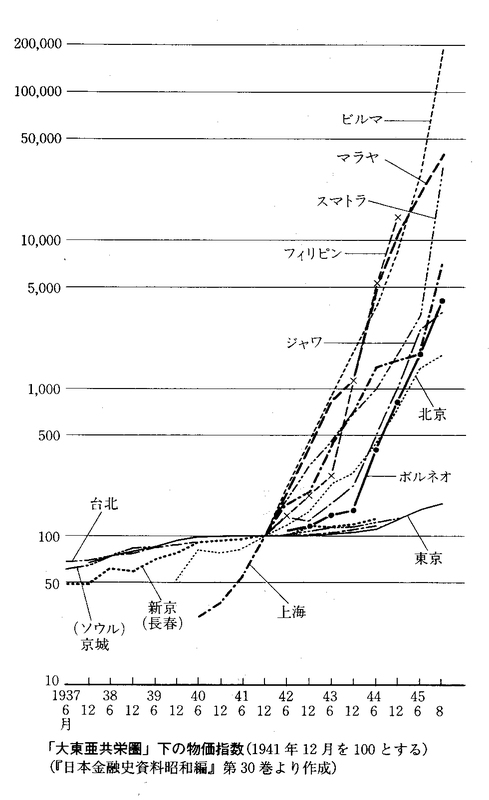 But, as inflation got severe in South East Asia, in February 1945 the Japanese government took measures by establishing the Bank of Foreign Currency because it feared people getting rich by exchanging their war notes for Japanese and wanted regulations to prevent the inflation from spreading to the Japanese mainland itself. In other words, even if you saved money in Burma, not only could you not exchange either your war notes or Southern Development Bank Notes for Japanese yen, once the war ended and Japanese lost, they both become nothing more than scraps of paper.